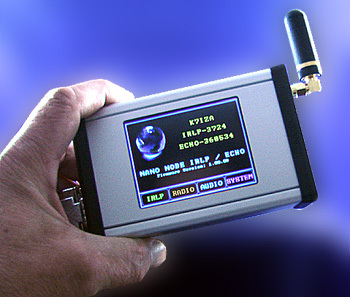 The Nano-DV Hotspot is a complete Plug-N-Play solution for linking with D-STAR DCS, XRF and REF reflectors as well DMR, P25 and C4FM(Fusion) reflectors. 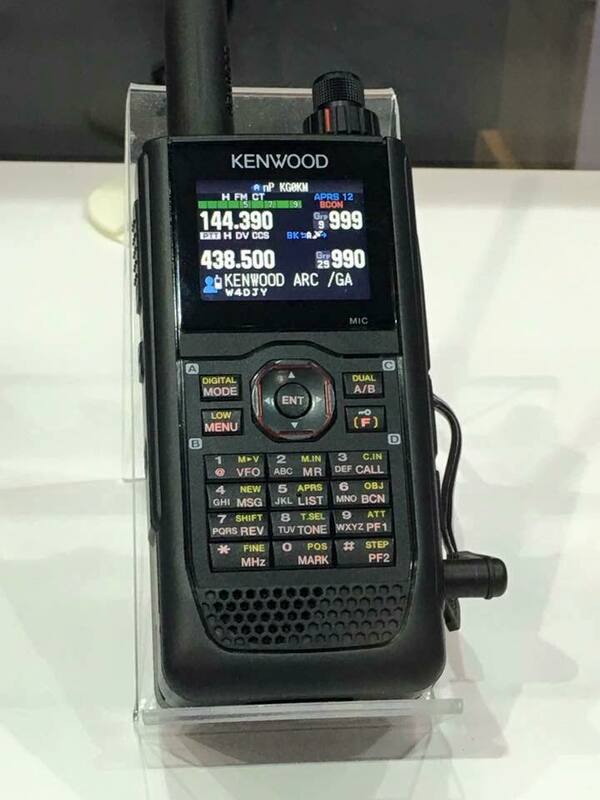 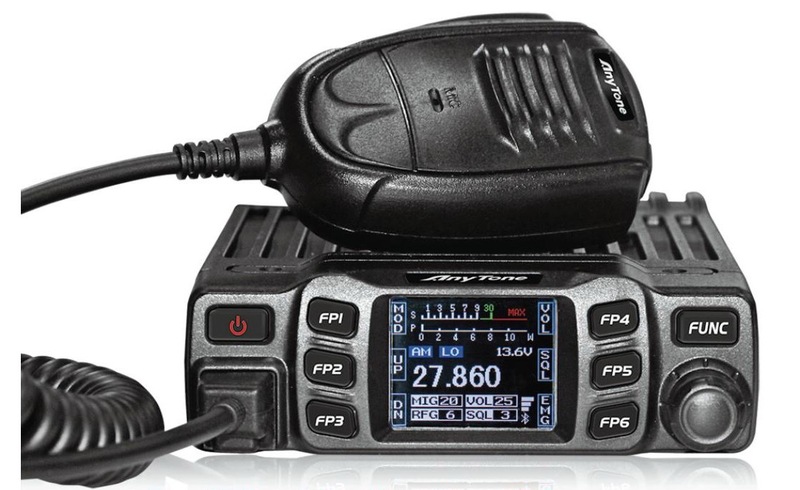 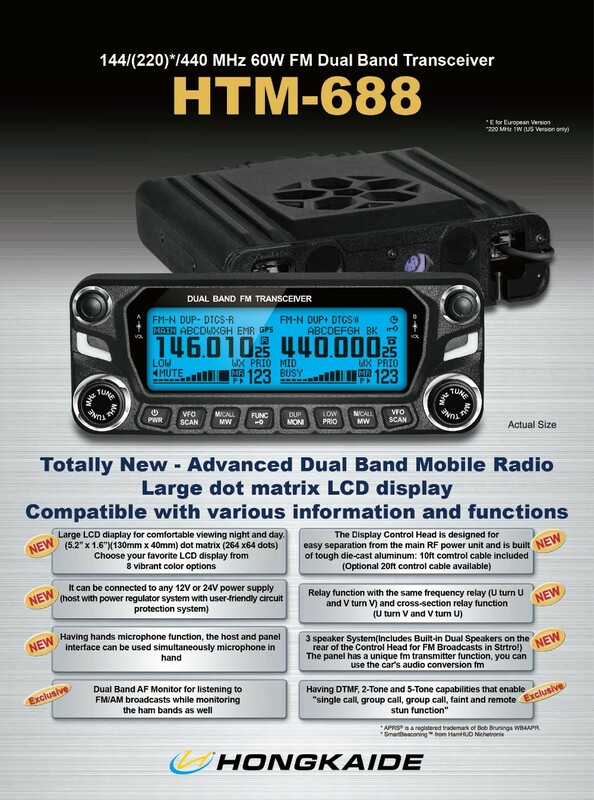 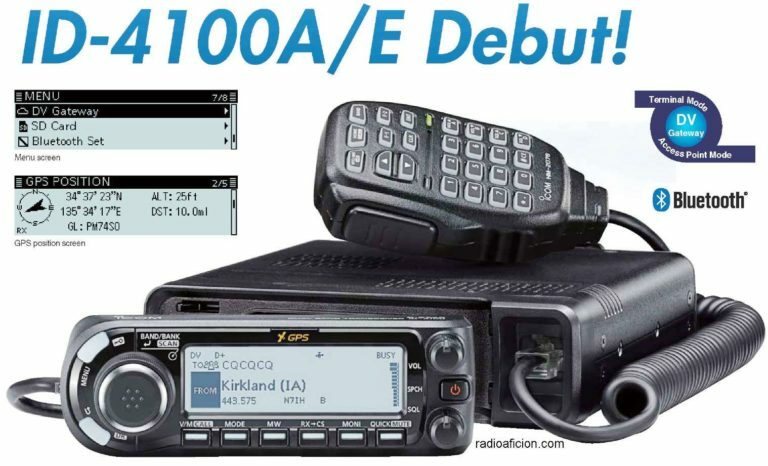 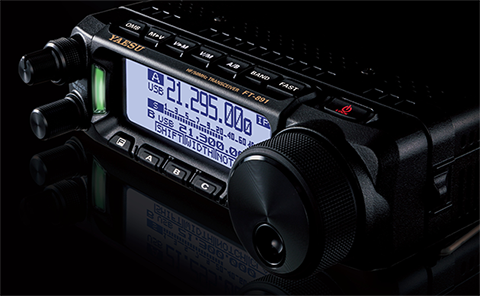 The hotspot includes a built in 70 cm transceiver for communicating with the various digital handheld radios from ICOM, Yaesu, Motorola, Connect System and Tytera. 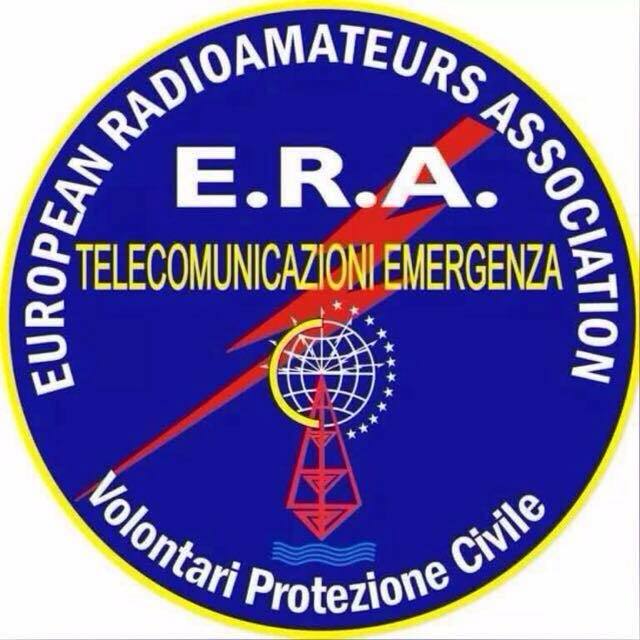 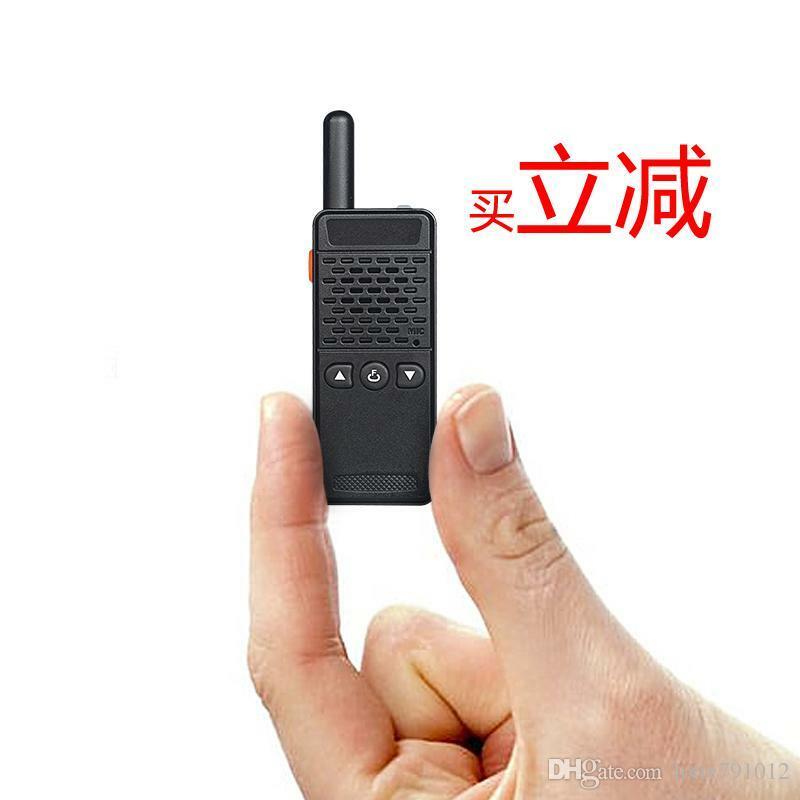 With the Nano-DV it has become possible to create a hotspot with minimal resources to gain access to the various digital networks in a very small device measuring 3.5″ (90mm) W x 3.0″ (75mm) L x 1.25” (25mm) H in size.